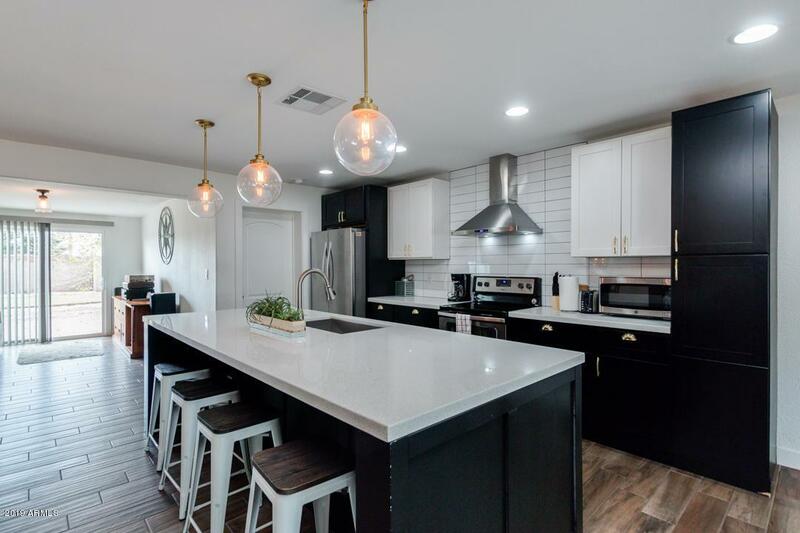 This homes has been completely remodeled. The expansive backyard includes 2 carport parking spaces with back alley RV gate and a convenient storage shed! Homes this great never last long. 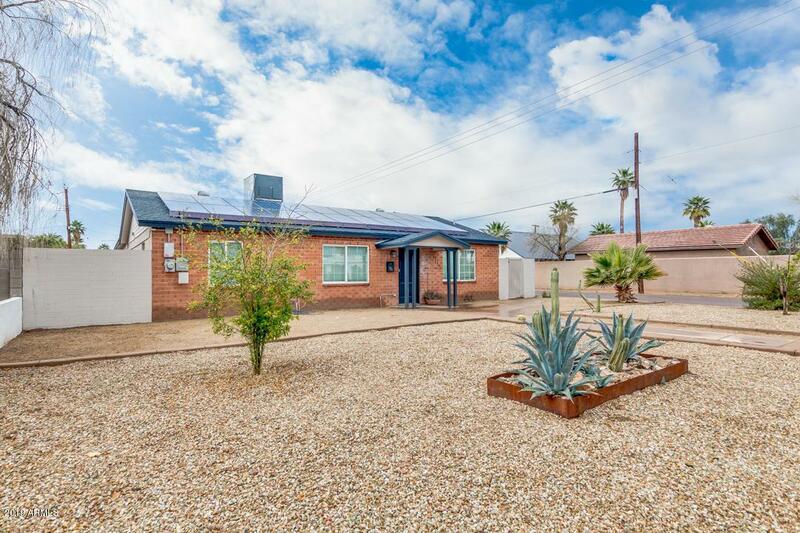 Solar panels dramatically reduce electric bills and will convey. Contract must be transferred over. 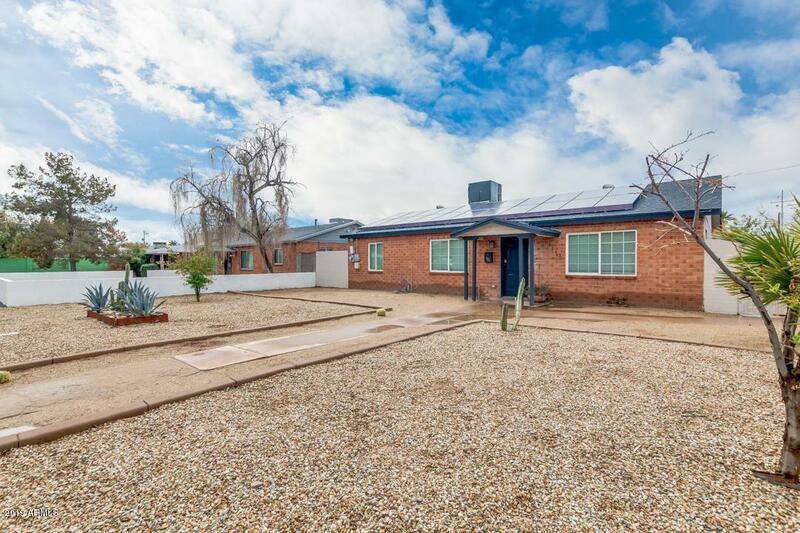 No HOA fee on this corner lot in the historic neighborhood of Coronado. 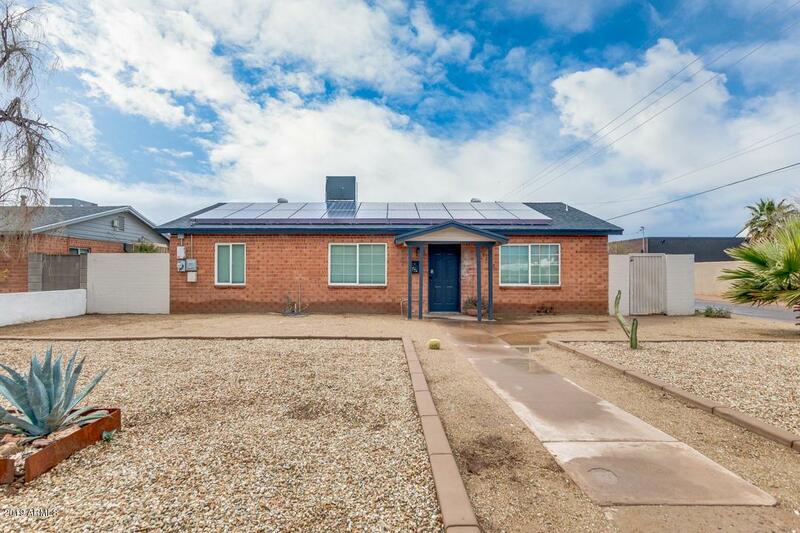 Comes with a laundry room inside of the house and a backyard storage shed!This is a successful short term rental on Airbnb, VRBO and booking.com. Furniture and personal property are for sale on separate bill of sale.